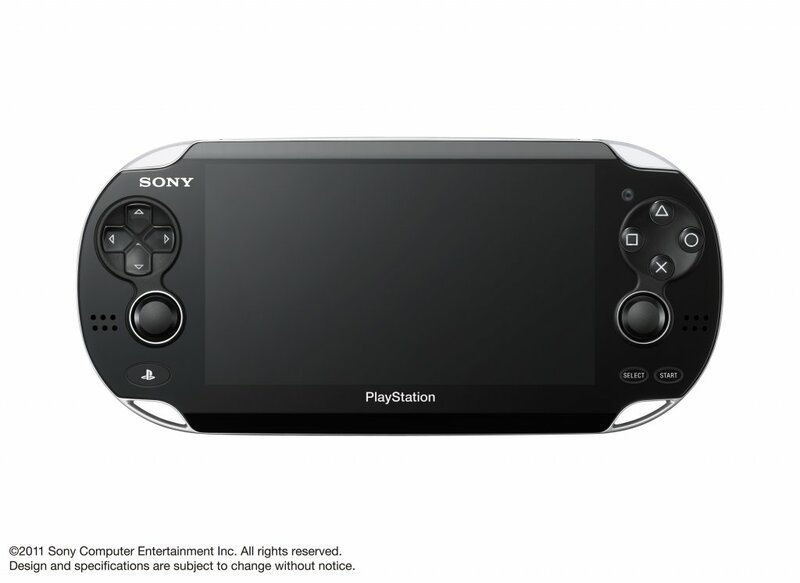 The Playstation Vita, Sonys newest handheld console is the follow up the the Playstation Portable and PSP Go. The PS Vita is equipped with a very impressive 5-inch widescreen 960x544 OLED multi-touch touchscreen on the front and a multi-touch pad at the back. 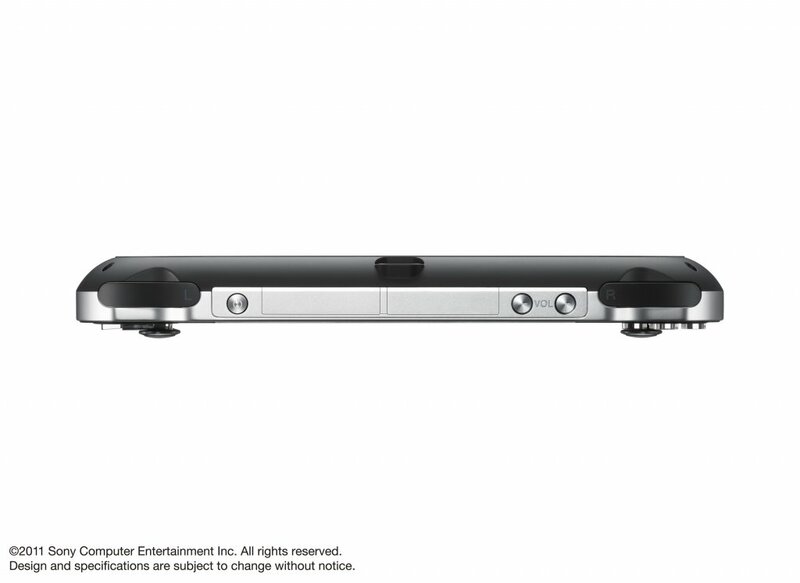 You'll always be connected with the Vita, as it supports bluetooth, Wi-Fi and optionally 3G. Under the hood, the PS Vita has serious grunt with a 4 core CPU and graphics processing unit. 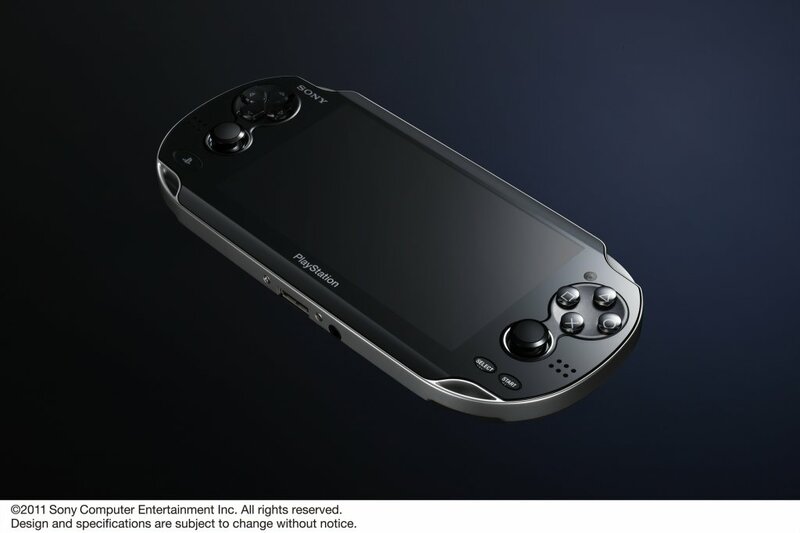 Why have Playstation chosen the name Vita? Vita means life in Latin. 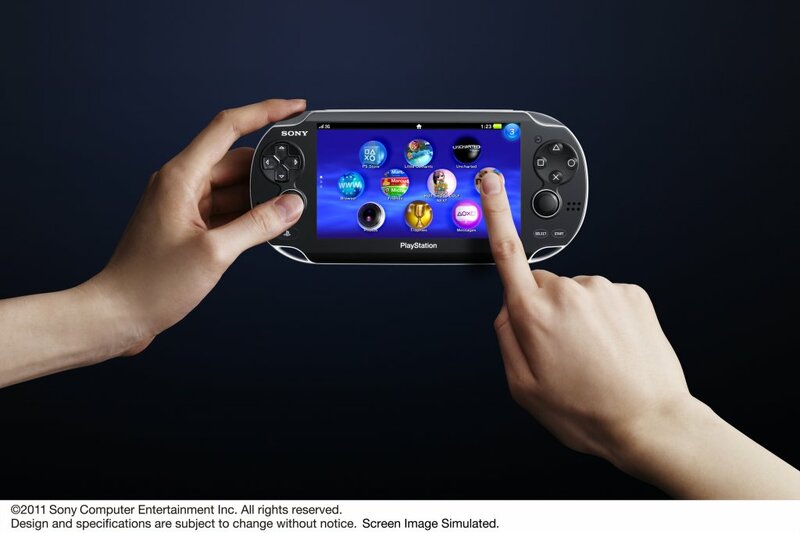 They chose the name because the vita combines Rich gaming, and social connectivity all in a real world context. It is a NGP (next generation portable). 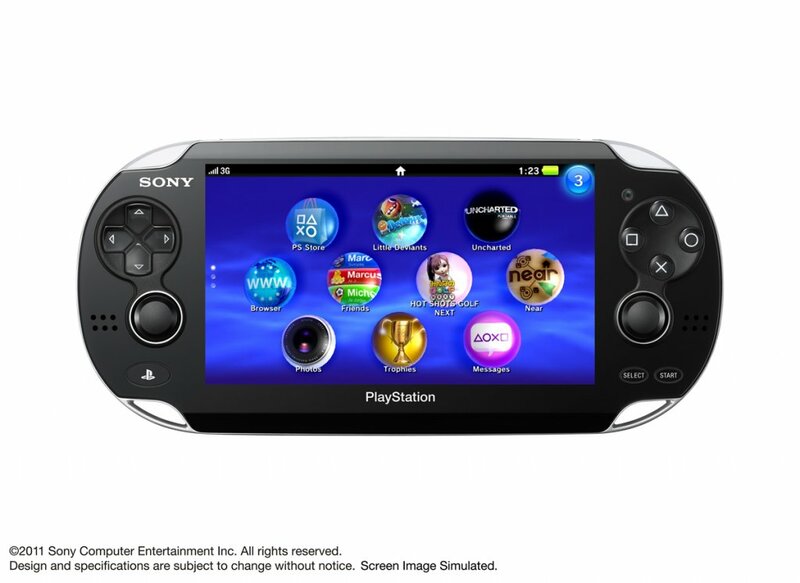 The vita is the next generation in the Playstation handheld console family, Big brother to the PSP this handheld console has a stunning screen so it improves the gaming experience. 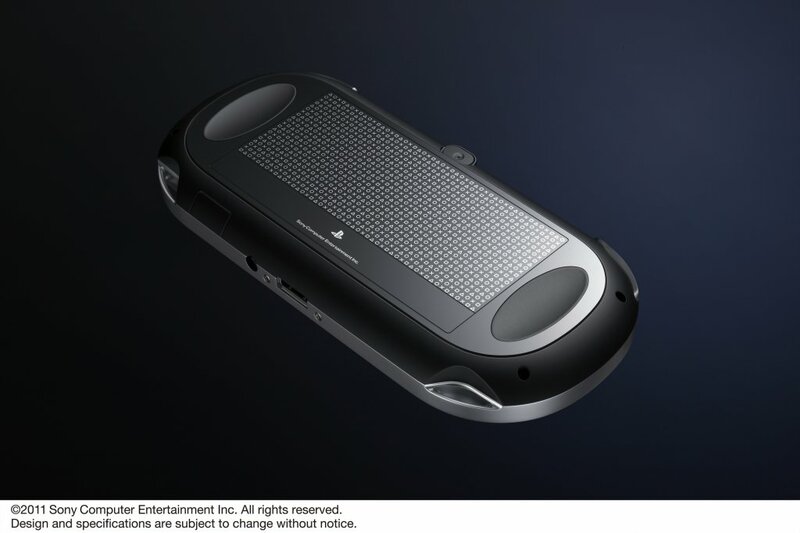 The main differences between the PSVita and the PSP are the psvita has an OLED screen and an oval shape which makes it more comfortable to hold. 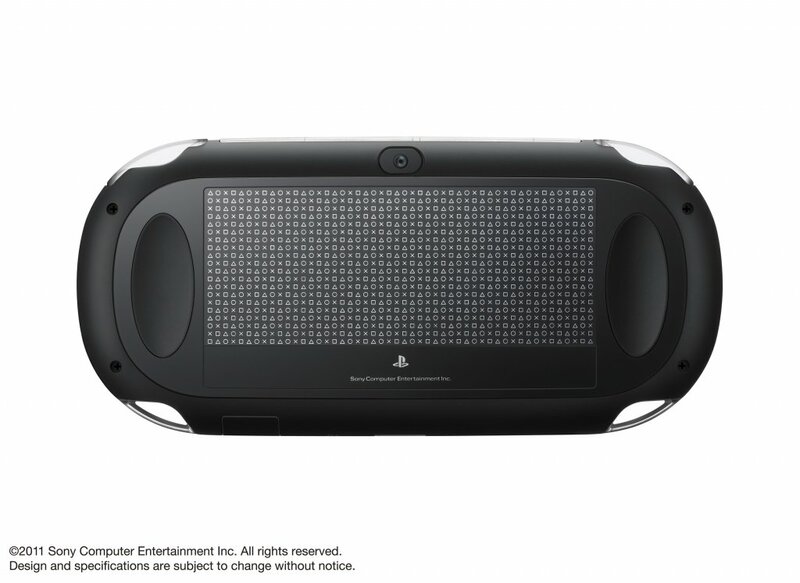 The vita has a touch screen at the back, and the screen is touch screen, it has 2 cameras one on the front and one on the back. It has 3 motion sensors it has an accelerometer, and an electronic compass. Every game you buy for your vita will have a space called Livearea screens, this means that you can connect with other players. You can stay up-to-date with anything new for your game through the Playstation network.